A study published on Thursday suggests that vitamin C does not only help prevent common colds but the nutrients could also prevent people from getting cataracts. Amazingly enough, researchers involved in the study found that a daily diet abundant in vitamin C could help reduce the risk of cataract development. The study involves both vitamins C in its natural form as well as its supplement consumption. Even though is commonly believed that vitamin C only helps ward off colds, the research paper published in the journal Ophthalmology begs to differ. 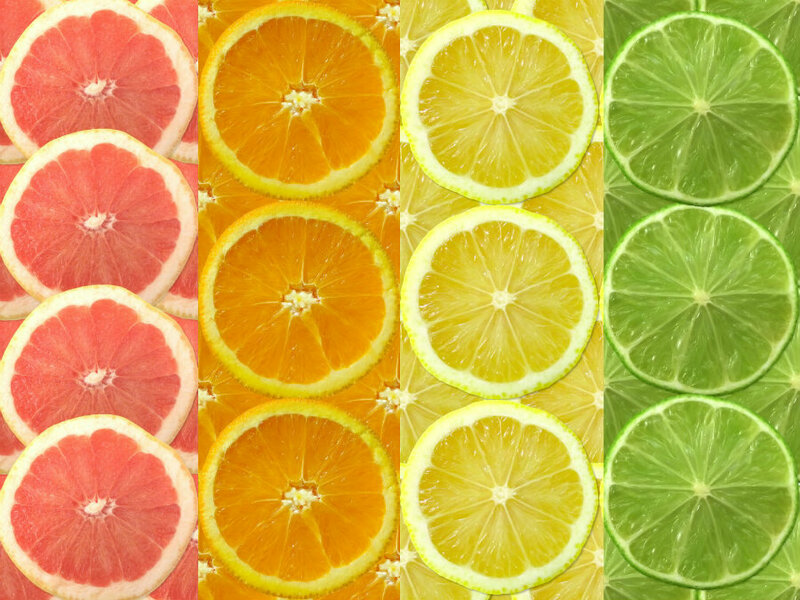 The study reported earlier this week showed that a regular intake of the nutrient could be able to delay the cataracts’ beginning and keep people from worsening the condition if they follow a rigorous diet rich in vitamin C.
Cataracts often occur naturally as people grows older and the eye’s performance begins to decline as it lens become gloomy, said researchers in the news release. However, researchers claim that cataracts can be remove if operated in the nick of time. Unfortunately, this condition affects a vast majority of the elderly population in the United States and cataracts remain the leading cause of blindness throughout the world. The focus of the study led by Dr. Christopher Hammond was mainly focused in determine the level of botch genetic and environmental factors that play a significant role in the progression of cataracts as people grow older. The study recently published on March 23 was based on a test conducted over a decade where photos of the volunteer’s lenses were the objects of the study. Researchers were able to assess the level of cloudiness in the lens of every volunteer for the study and therefore could accurately determine which ones showed less worsening. The study was comprised of 324 female twins enrolled from the United Kingdom’s Twins registry, and also had a survey made to all volunteers where their vitamin C intake was measured. The research led by Dr. Christopher Hammond could be considered as a breakthrough in nutritional aspects proven to reduce the risk of a person from developing cataracts later in life. All what it must be done is some changes to the person’s dietary routine as well as an increased intake of fruits in order to prevent themselves from having a cloudy vision in his or her elderly years. The vitamin C strength as an antioxidant may be the key factor when it comes to reducing the risk of cataract progression in people, according to Dr. Hammond. As the nutrient is found in high amounts inside the eye’s fluid, it’s only logical for the antioxidant to prevent the clouding of the eye lens.